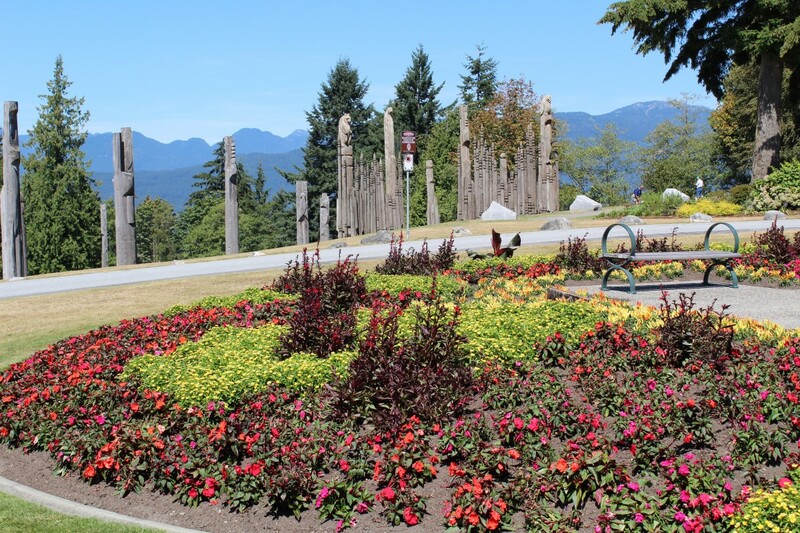 The park at the top of Burnaby Mountain offers wonderful views and enjoyable activities. It's part of the Burnaby Mountain Conservation Area, which contains forest and trails in addition to the park. 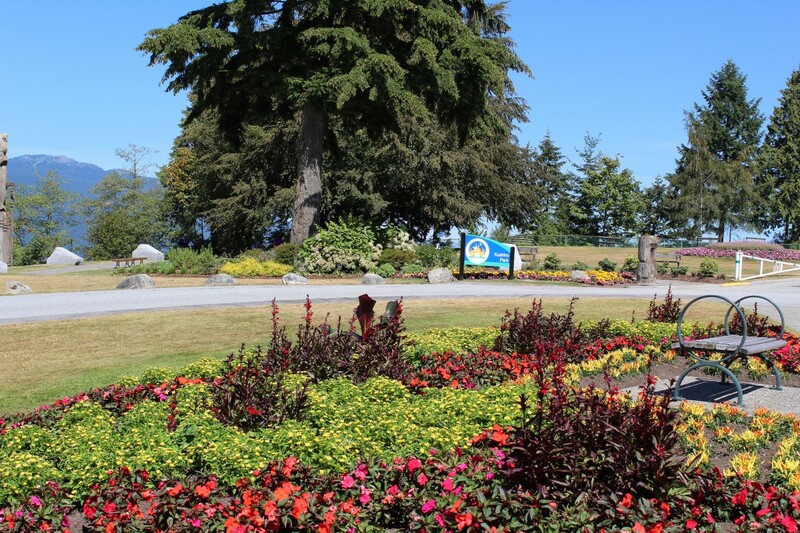 The area is a great place for nature lovers as well as for people who would like to explore the park, look at views of the ocean and Vancouver, or eat in the Horizons Restaurant. It's a beautiful and interesting place to visit. The mountain is a 1214 foot (370 metre) elevation in the southwestern part of British Columbia. 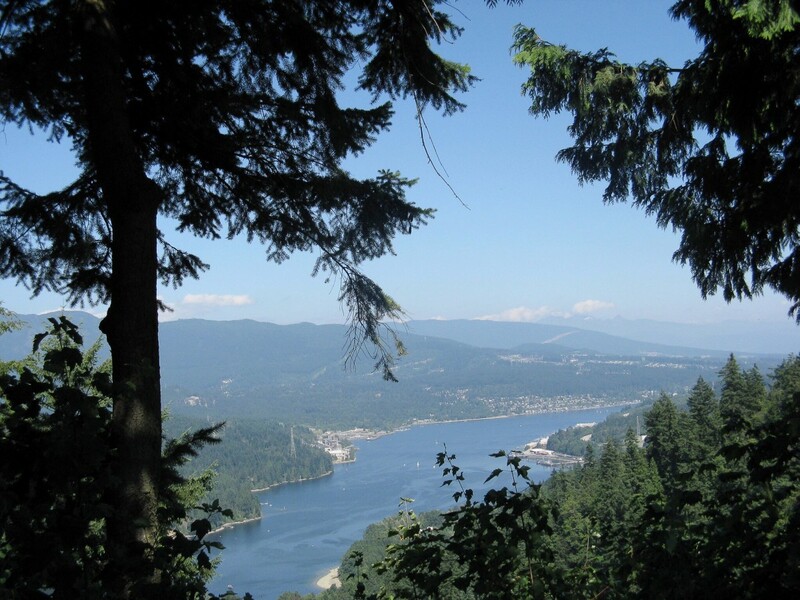 It overlooks a coastal fjord called Burrard inlet as well as the cities of Burnaby and Vancouver. I often climb the mountain and nearly always have my camera with me. I've taken a lot of photographs of the area over the years, including the ones in this article. Burrard Inlet travels eastwards from the Strait of Georgia. 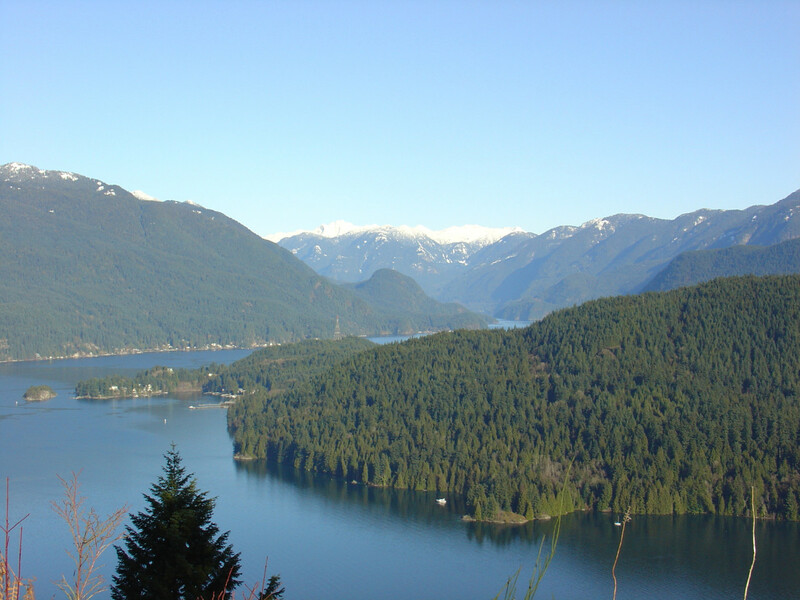 The inlet separates Vancouver and Burnaby from the North Shore Mountains and the communities at their base. 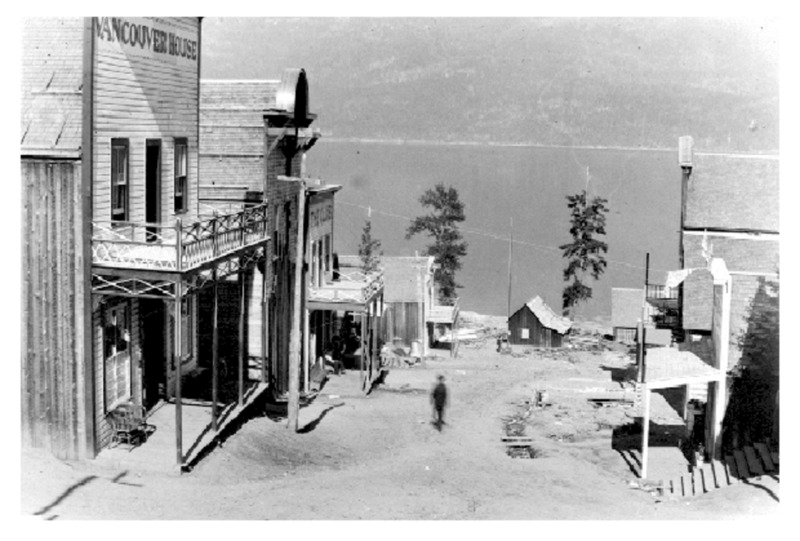 Indian Arm extends northwards from the inlet. The city of Vancouver is located to the west of the area shown in the map above. Burnaby is Vancouver’s eastern neighbour and is part of the Greater Vancouver Regional District (GVRD), which is also known as Metro Vancouver. The two cities are separated by Boundary Road. The buildings on one side of Boundary Road are in Burnaby while the buildings on the other side are in Vancouver. Burnaby is named after Robert Burnaby, a nineteenth century civil servant, politician, and explorer who was very active in Freemasonry in BC. He was born in England in 1828 and came to British Columbia in 1858. His name is used for several natural attractions in the city, including a mountain, a lake, and two parks. 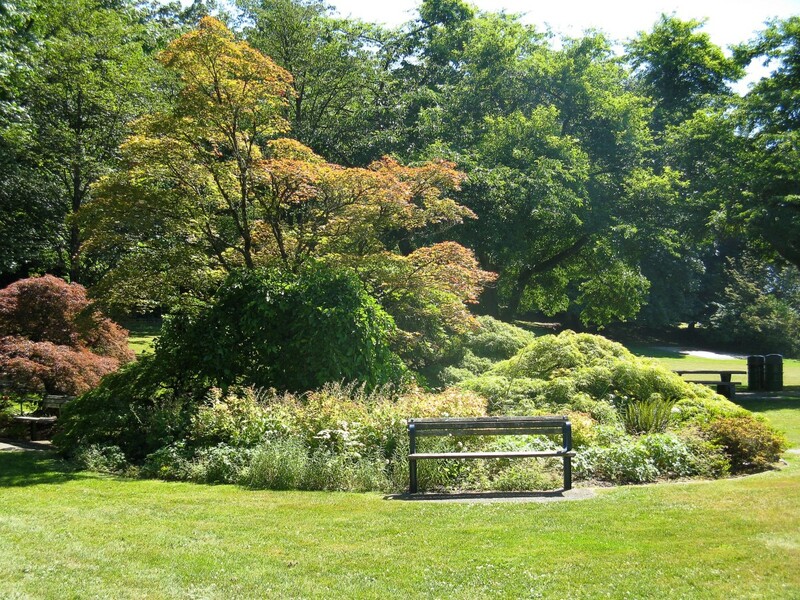 Despite its city status and its urban and suburban sections, Burnaby still contains undeveloped areas of natural landscape. Many of these areas have become parks. Burnaby Mountain Park has a large area covered in grass as well as some scattered trees. Many people enjoy playing with a frisbee in the open area, having a picnic, or simply sitting and looking at the view. 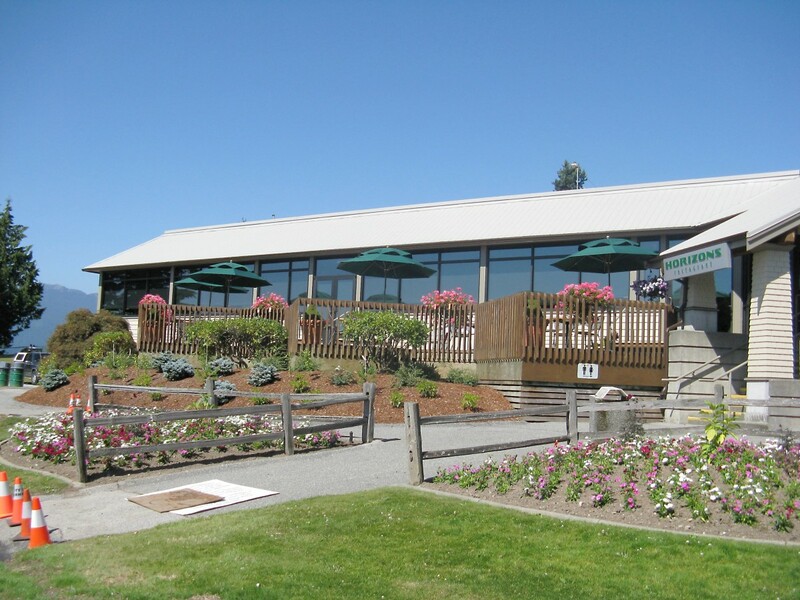 Benches are available for people who don't want to sit on the grass and picnic tables are available by the rose garden. 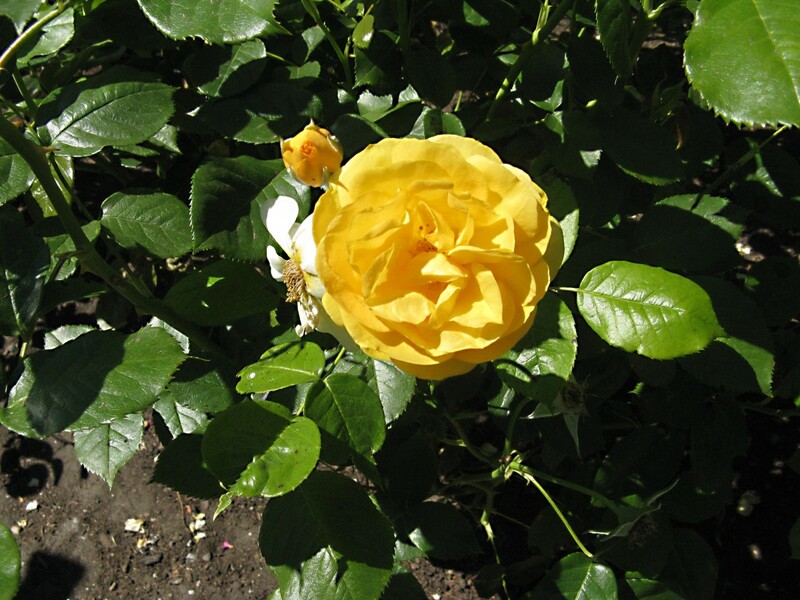 The park contains other cultivated plants in addition to roses. In spring, the cherry blossoms are a lovely sight. The park is also notable for its rhododendrons. The Horizons restaurant offers great views as well as a meal. Other popular attractions are the Playground of the Gods sculpture and the eco-sculpture display. The park also contains a children’s playground, a concession stand, and public washrooms at the back of the restaurant building. The eco-sculpture display is present and the concession stand is open in summer but not in winter. The park has a flat section for people who would like to take a gentle stroll while admiring the flowers, the sculptures, and the view. Much of the park is built on a slope, however. The slope is very popular for tobogganing in winter, despite the warning signs about the safety of this activity. 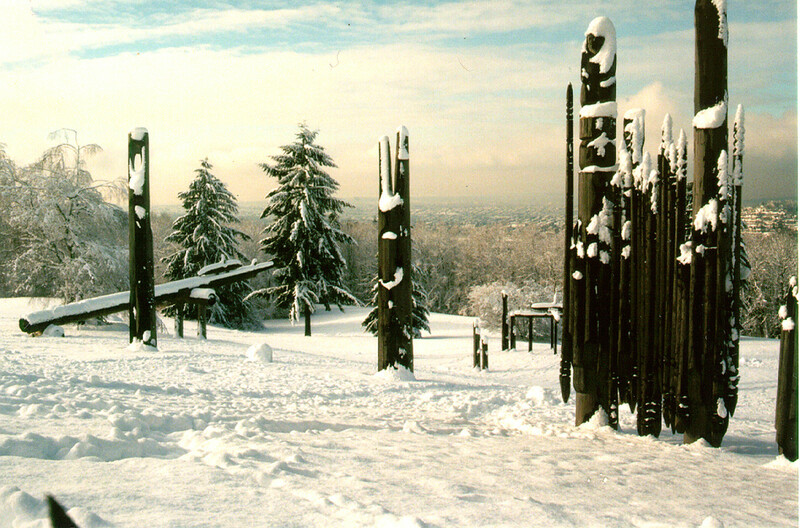 Due to its higher elevation, the top of Burnaby Mountain is often covered with snow while the bottom has none. Kite flying and paragliding are other popular activities on the slope. 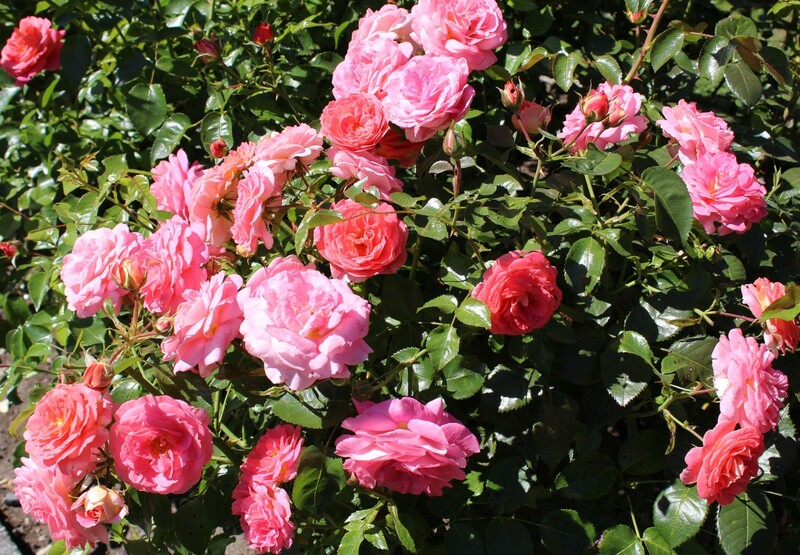 The Centennial Rose Garden contains over 900 rose bushes and many different varieties of roses. 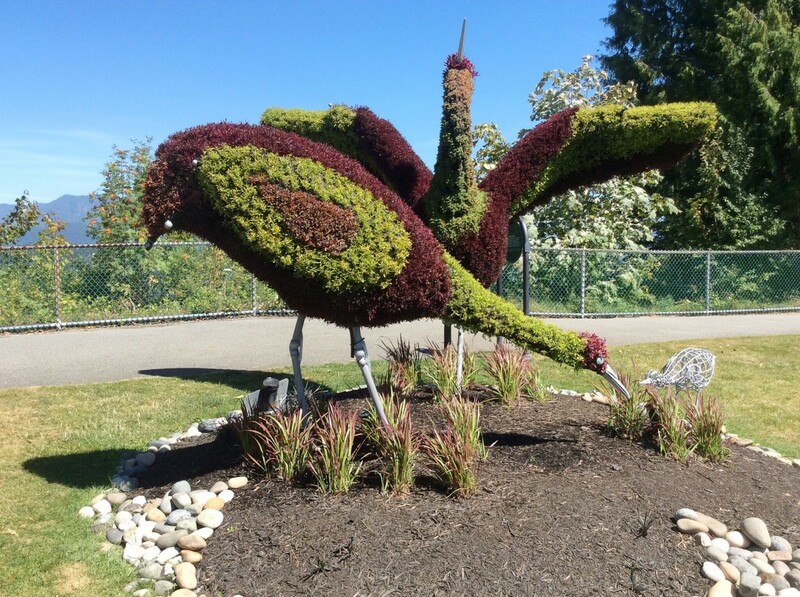 It was planted in 1992 to celebrate Burnaby’s centennial. 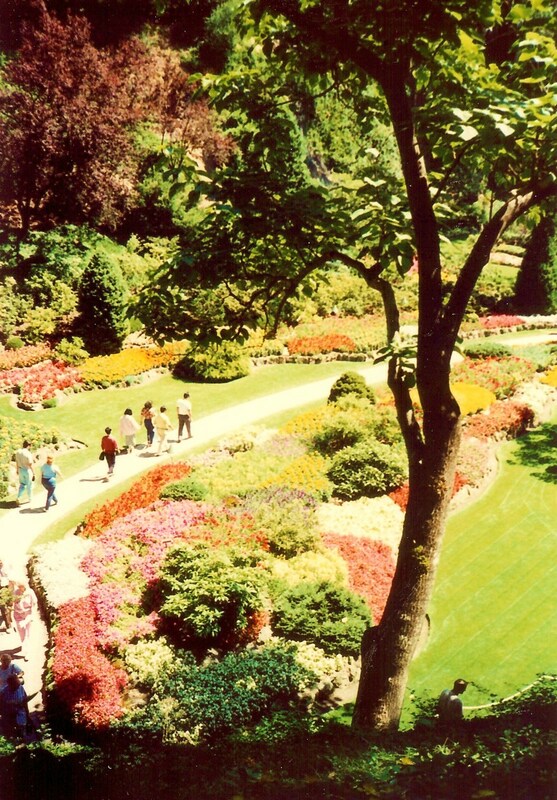 The garden contains benches so that people can sit and enjoy the beautiful and colourful flowers. 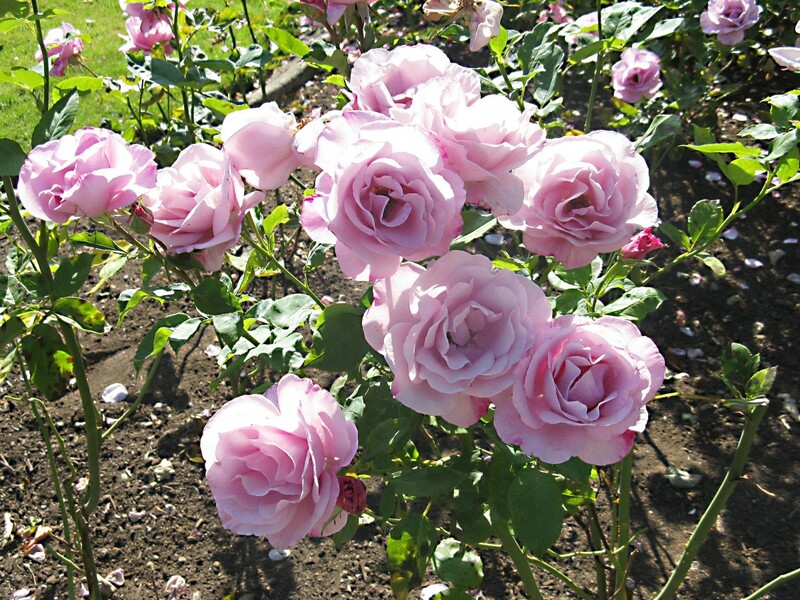 It's a popular place for flower photography and for wedding photos. 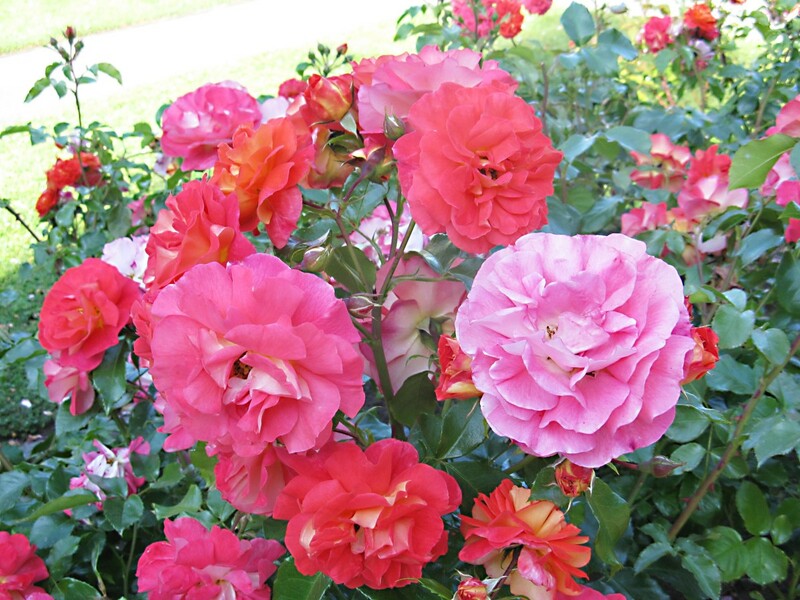 When there's a summer breeze, a beautiful fragrance often fills the garden. In the summer the park has some lovely eco-sculptures. The frames of these sculptures are made of a metal mesh that is shaped to resemble an animal. The frames are filled with soil and covered with a porous landscaping fabric. Holes are made in the fabric and plants are then inserted into the holes. The plants create the appearance of feathers or fur. 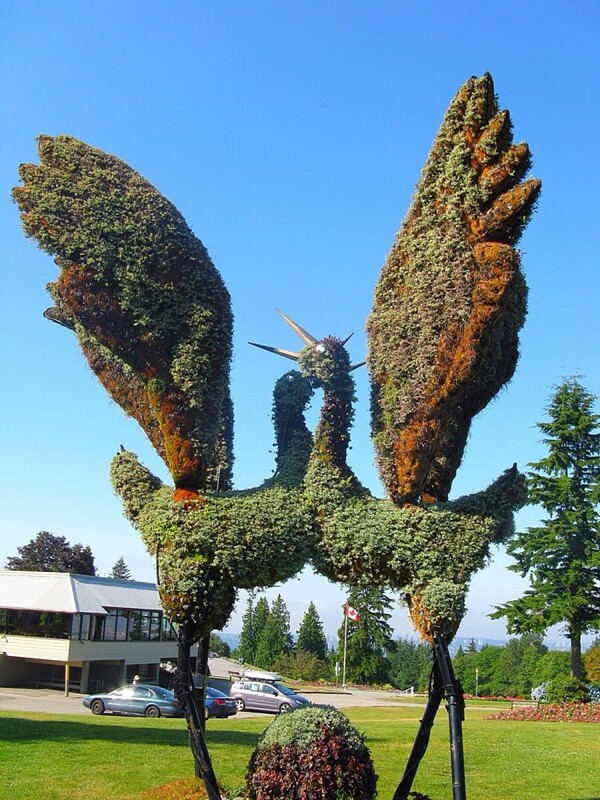 Until recently, the eco-sculptures on the mountain depicted two eight-foot tall Tancho cranes. These have now been replaced with two sandhill crane sculptures. The Tancho cranes have been moved elsewhere. 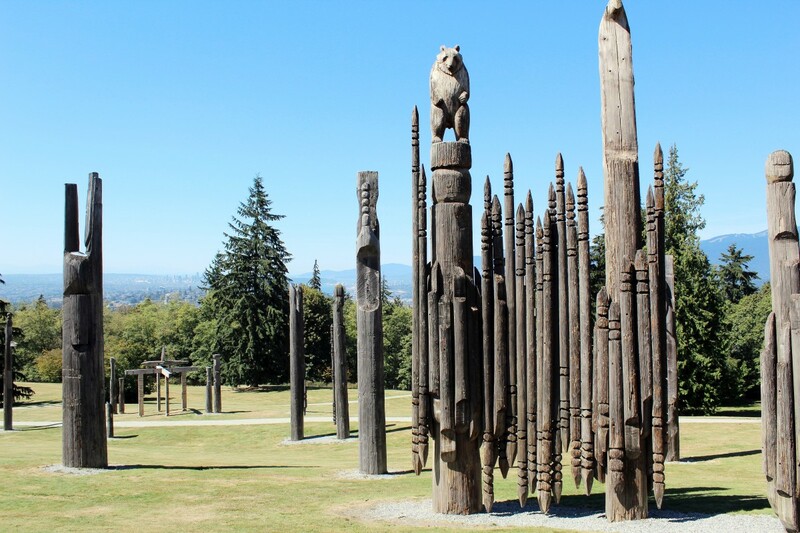 Eco-sculptures can be found in other parts of Burnaby besides the mountain. Their population is growing. 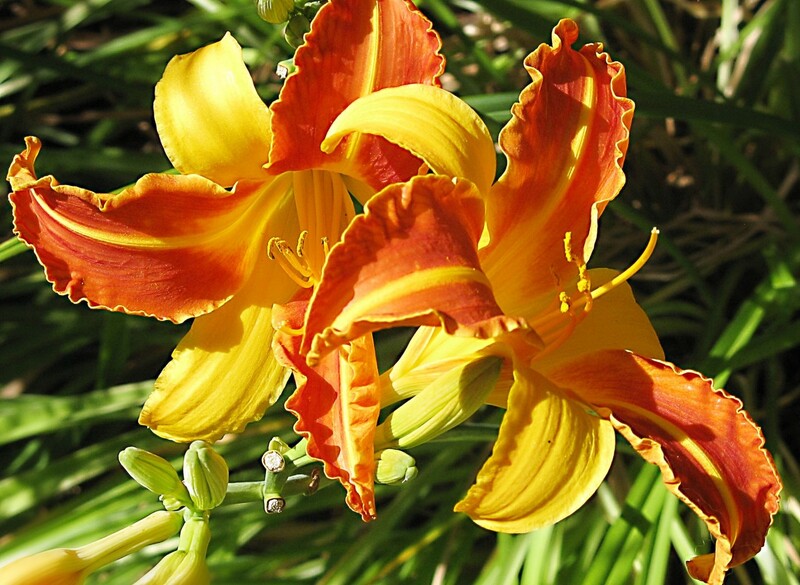 I love the colour of these flowers. There are flowers in front of the Horizons Restaurant as well as behind it. 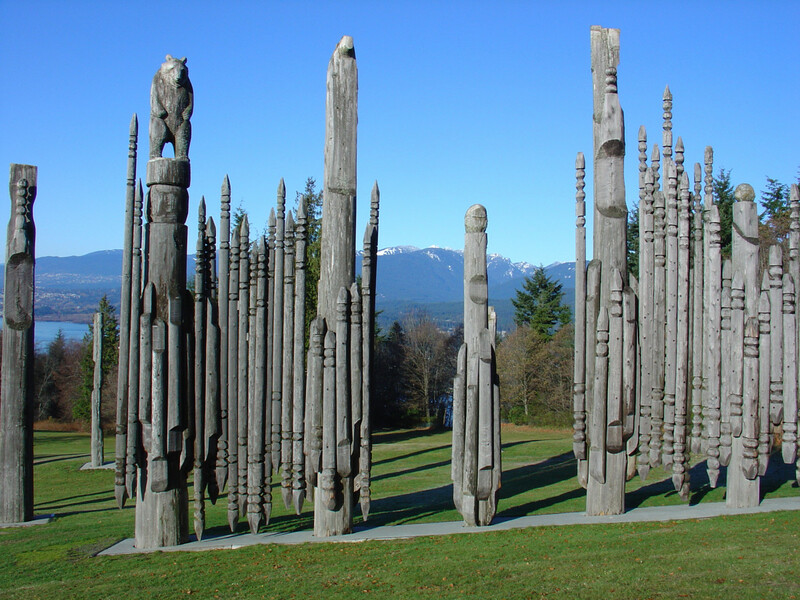 The carved poles of the Kamui Mintara sculpture are designed to connect Burnaby with Kushiro, its sister city in Japan. The poles were erected in 1990. In English, the sculpture is known as the Playground of the Gods. Nuburi Toko and his son Shusei created the sculpture. They belong to the Ainu culture. The sculpture depicts the descent of the gods to Earth to create the Ainu, who were the first inhabitants of Japan. 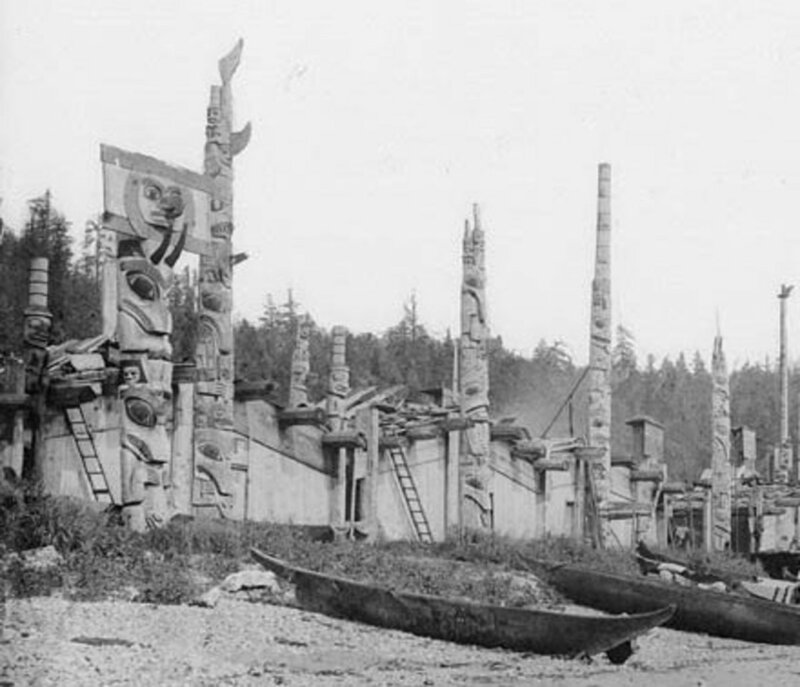 The totem poles show a variety of animals, including the owl, the bear, the whale, and the raven. The animals represent the gods. Some of them look across the Strait of Georgia and then past Vancouver Island to Japan. The sculpture spreads over a large area. One side of Burnaby Mountain Park gives a westerly view of Burnaby, Vancouver, and the Strait of Georgia. The strait is part of the Pacific Ocean and separates the lower mainland region of British Columbia from Vancouver Island. From another side of the park visitors get a northerly view and can see Burrard Inlet, Indian Arm, and the North Shore Mountains. 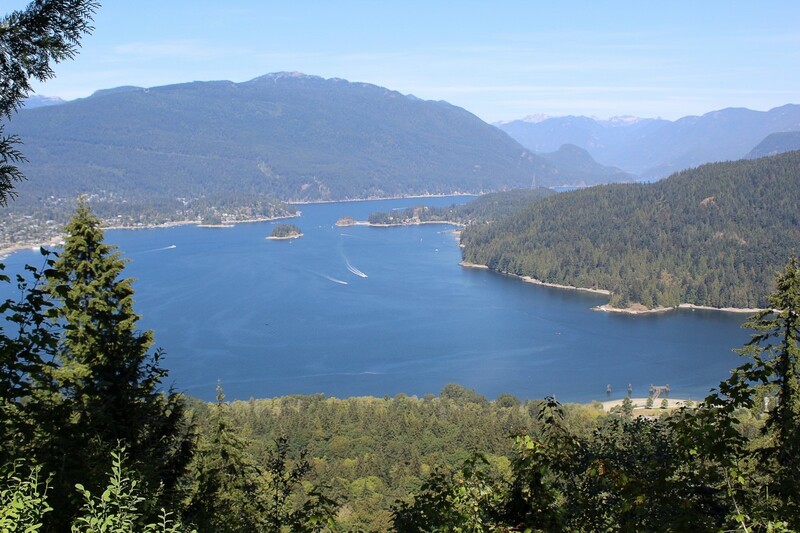 Viewing the cities, neighbouring mountains, and ocean from the mountain is a very enjoyable activity, as is watching the boats in Burrard Inlet and Indian Arm. Exploring the view while sitting on one of the park benches or sitting on the grass is fascinating. It really does give one the feeling of being on top of the world. A pair of binoculars can add to the fun, but I love the view even without using binoculars. The Strait of Georgia is located between the mainland of British Columbia and Vancouver Island. Some of the animals in the Playground of the Gods sculpture look across the strait and Vancouver Island towards Japan. Water, trees and mountains are a beautiful combination. A visit to the park can be extended by walking into the forest. Burnaby Mountain has an extensive network of trails for walkers, runners, and mountain bikers. The trails travel through the park and forest on the top of the mountain and also up and down the mountain and around its base. In most places on the mountain—but not everywhere—the bike and the pedestrian trails are separate from one another. 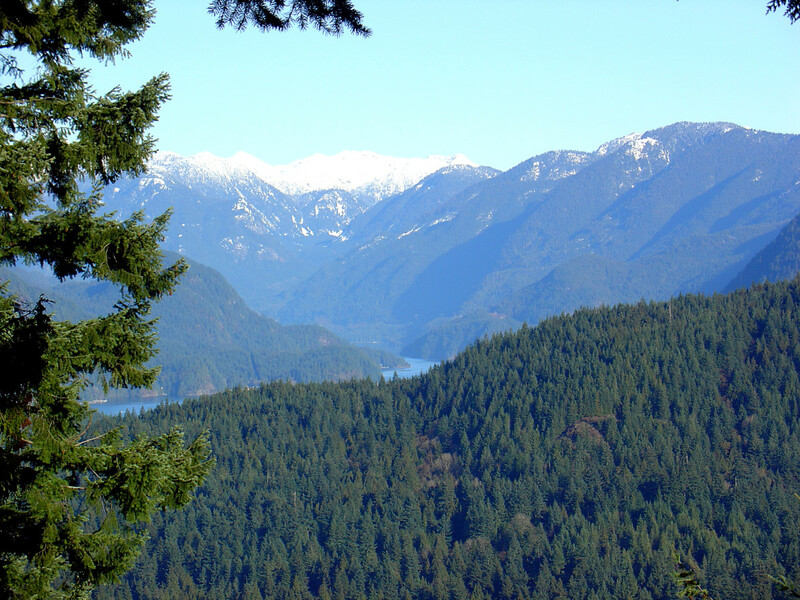 Another possible extension to a park visit is a short walk to Simon Fraser University, which is located at the top of the mountain but outside the conservation area. The park and the trails that travel through the forest are good places to see wildlife as well as plants. Birds, squirrels, and raccoons can be seen on the mountain. My favourite birds in the park are the pair of ravens that I often see there. I've also seen black-tailed deer and coyotes in the park. Sometimes black bears and cougars visit the area around the trails. These animals occasionally appear around the homes located next to the university, to the consternation of the residents. One of the routes travelling up and over the mountain forms part of the Trans-Canada Trail. This will be the longest trail in the world when it’s finished. It will extend for 24,000 kilometres from the west coast of Canada to the east coast as well as up into the Arctic. The original goal was to complete the trail by July 1st, 2017 (Canada Day), which was Canada's 150th birthday. Around that time, it was announced that the trail was complete. The current trail includes sections on the shoulder of a road in some places, however, so it really isn't accurate to say that it's finished. The work in creating greenways (trails bordered by greenery) to replace roads is continuing. Since Canada's 150th birthday, the trail has officially been known as "The Great Trail". I still prefer to call it by its former name, though. The road that travels to Burnaby Mountain Park is called Centennial Way. A parking lot is located at the end of Centennial Way for people who would like to drive to the park. Some tour buses include the park in their itinerary. If someone is prepared for a steep uphill climb, they can cycle or walk up the mountain along the Trans-Canada Trail. Buses go to Simon Fraser University, which is located near the park. It's quite feasible to walk from SFU to the park. The TransLink website has details about bus routes and prices. TransLink is the organization that runs the public transit system in the Vancouver and Burnaby area. 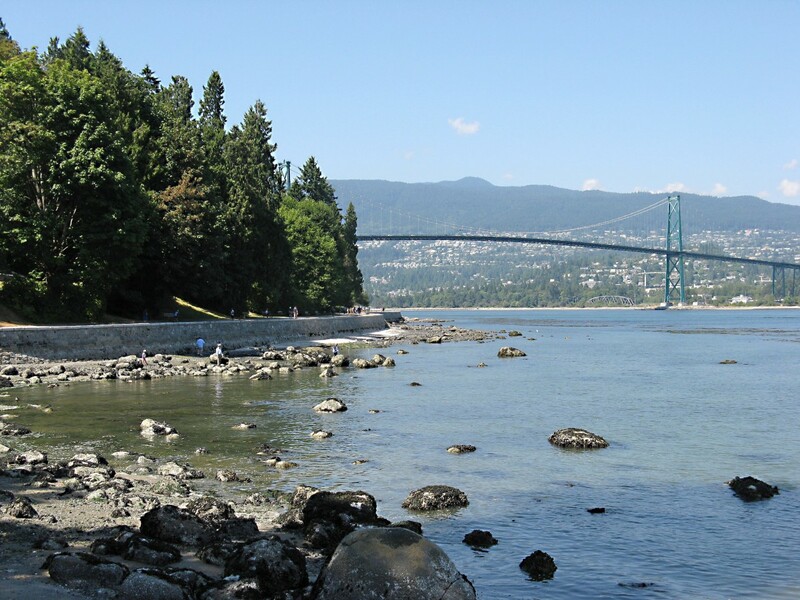 Visitors to Vancouver often go to famous areas such as Stanley Park, the downtown area, and the beaches. They are sometimes unaware that just a short distance from the city is a lovely mountain park with spectacular views. It's definitely worth visiting this area. Thank you very much for the lovely comment, b. Malin! Yes, walking can be a wonderful and very enjoyable way to discover and observe things. This was such a Wonderful read Alicia, so very Rich and Informative and of course Beautiful! It seems like a lot to see and do...very tempting...and Walking around, what could be better! Hi, kashmir56. Thank you for the votes!! Yes, the park is a beautiful place. I love walking up the mountain to get there - it's a great goal to work for as I hike uphill. Thank you, Chatkath. I hope that you make it to Burnaby Mountain Park some time! Hi AliciaC, sounds and looks like a very beautiful place to visit and enjoy a great hike and picnic lunch . Vote up and beautiful !!! Amazing! I am ready to take a trip and this is going to be on my itinerary Alicia- thank you for sharing! Hi, Nell. Yes, I'm lucky to be living where I do. I have all the benefits of living in a city, but I also have lovely parks and natural areas near my home. Thanks for the comment. Thank you visiting my hub and for the comment, frugalfamily! Very nice review. Thank you for sharing the beauty! Thank you very much for the visit and the votes, Peggy. 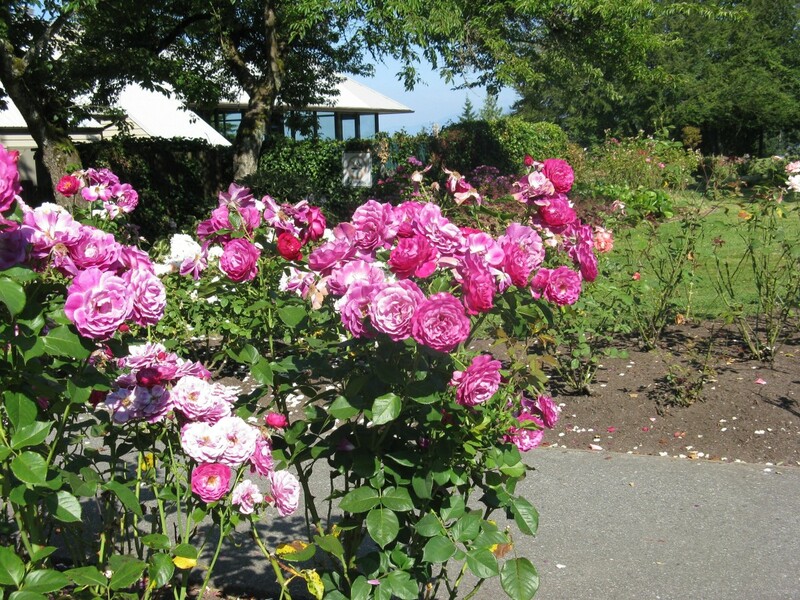 I'm very happy living where I do, since I have several lovely parks near my home, including Burnaby Mountain Park. Also, walking to the park or the trails on the mountain gives me and my dog a great workout! You surely live in a gorgeous area! 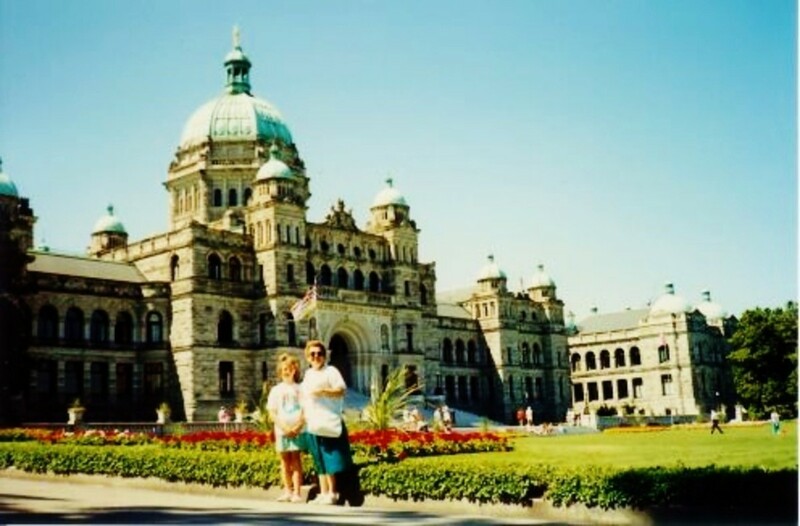 Had we spent more time than our 5 days in Vancouver on vacation years ago, we would have loved seeing Burnaby Mountain Park. Maybe someday I'll get back and if so, will add this to my wish list of things to see. Thanks! Up and beautiful votes!